High tea is easily one of the best ways to spend time with your mum, and what better time of year than Mother's Day? Perth has a fantastic curation of high teas to choose from where you can enjoy delectable sweets and savouries, sip your favourite teas and even have a cheeky glass of bubbles or two. Here are some of the venues offering High Tea for Mother's Day on Sunday, 12th May 2019. Heno & Rey is a Tapas and raw bar in the Perth CBD, and will be offering high tea with a Spanish Twist! The high tea is $59pp and is also available on Saturday, 11th May and bookings are essential. C Restaurant is Perth's amazing revolving restaurant in the sky! Their Mother's Day High Tea includes a complimentary glass of sparkling for mum and is $65 per person and $39 for children. Bookings are essential - call 9220 8333 to book for high tea. Mother's Day High Tea at The Loft Lounge and Bar will include a decadent selection of sweet and savoury treats and a glass of Howard Park Jete Rose on arrival. Celebrate mum at the famous Esplanade Hotel in Fremantle. Indulge in delicious array of sweets and savouries with bottomless Dilmah T-series teas and a glass of bubbles on arrival. Adults $58pp, including a glass of Mumm Rose NV or a 'Mummosa' cocktail. Teens are $48 and kids are $38. 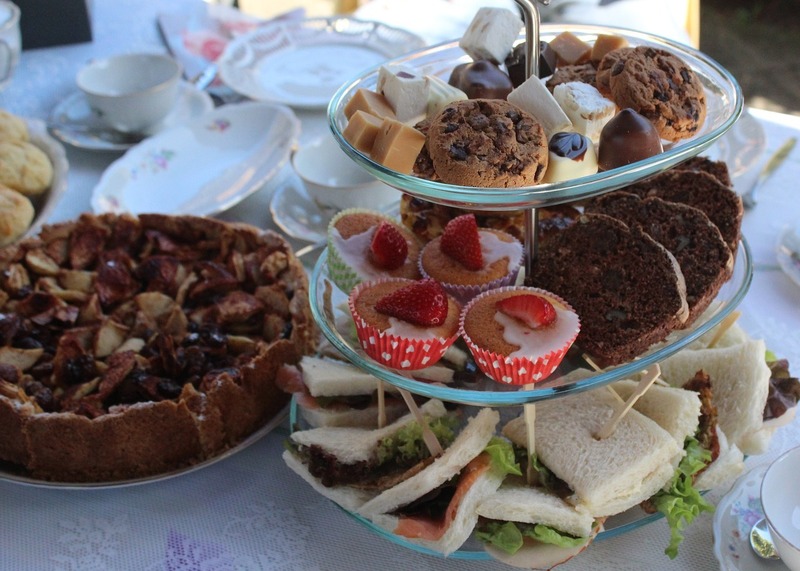 Look out over Fremantle at this High Tea on the Rooftop! For $65pp you'll receive three delicious tiers of sweet and savoury delights plus a Gin and Tonic cocktail. Bookings and full pre-payment required. Bring mum along to the Pagoda for a Sparkling High Tea in the Historic Ballroom. Tickets are $65 for adults, $28 for children and under 4s are free! You can book by calling 9367 0300 or emailing admin@pagoda.com.au. 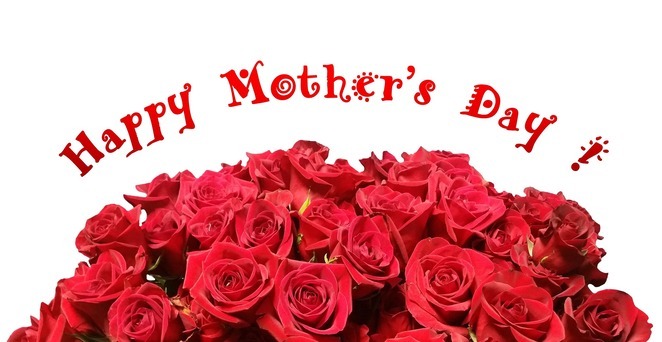 Treat yourself and your Mum to an amazing High Tea with endless mimosas! Enjoy bubbles galore, delicious food, great views and special treats! There are three sittings throughout the day starting at 9am, 11:30am and 2pm. 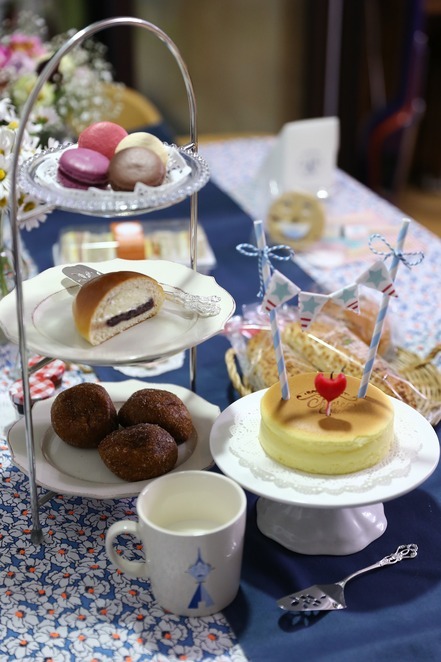 Come along to a high tea with a difference! For $45pp, you'll receive a High Tea Grazing Platter with sweets and savouries, unlimited tea and coffee and a jar of Queen of Sauce product! Bookings are essential. Don't delay! Make your booking today and treat mum to one of Perth's favourite dining experiences on Mother's Day. Why? Because who doesn't love to have high tea on Mother's Day with your mum?